I also have been printing the StampBears postcard image onto the covers. I'm using a #10 business envelope. Here is what I have been sending, hoping to entice some people to join our forum. Its a word document and if you would like a copy emailed to you, send me a pm. Got my first exchange packaged up ready to send off tomorrow to Finland, now going to prepare the second one which will go to Spain. I'm starting out with the 25 stamp club... Sent my first 2 letters out today. I have sent 5 packets out now, 4 have been received and I have yet to receive one. I guess we just wait for someone to get our names...I might wait for a bit until I actually get one before I start sending more. Yes darkormex , it might be a few weeks before you get your packet. It depends on where the letter is coming from and if the people is punctual about sending their stamps out. If you want a faster return on your trade you can request only USA names if you live in the US. Yes katie333 , if you send out 2 then you will receive 2. Thanks kacyds, for taking extra care mailing the stamps. Wish everyone would do this. It can be very irritating when people don't use glassines or even a thick piece of paper to protect the stamps in the envelope. Should be this week Kris, I got 2 yesterday one from China and the other is from the Netherlands. Received my first exchanged today. I was disappointed, not by the quality of the stamps but the quantity of stamps. 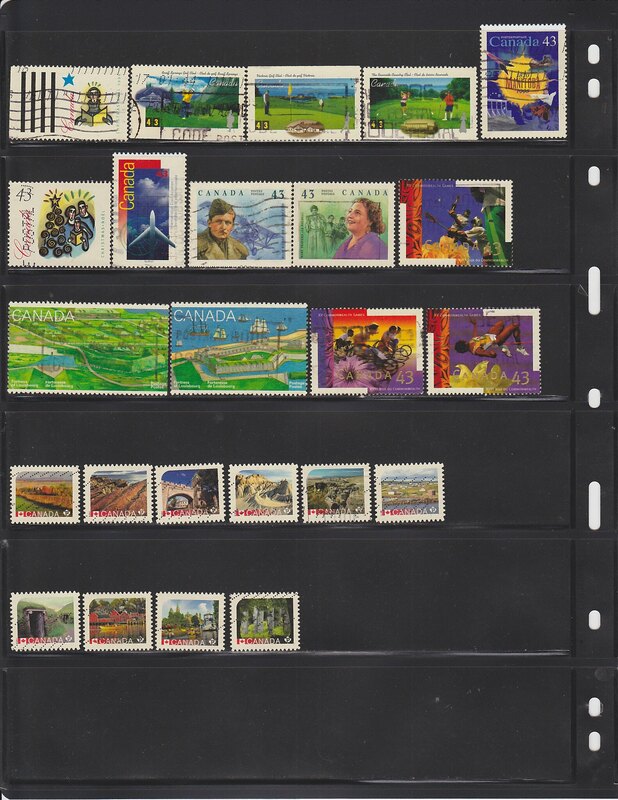 There were only 73 stamps sent and a couple of those were duplicates. I left the sender neutral feedback and sent him a message stating, " Although the stamps that you sent were nice, you only sent 73 stamps." Hope the next exchange that I received will be better. I have just sent out my 4th exchange envelope of stamps (9-11-17) and received my first one back from the Netherlands, not bad for the first lot, quite a few USA that will fill a few gaps. 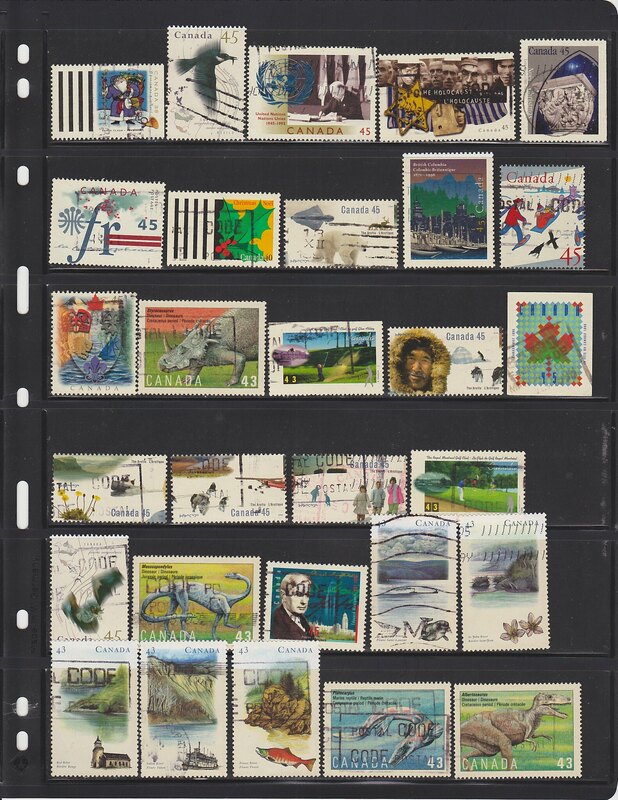 This lady sent me 100 large stamps plus a few definitives just the same as I have been doing. Pleased with things so far. Received my second exchange today, was much happier with this one. 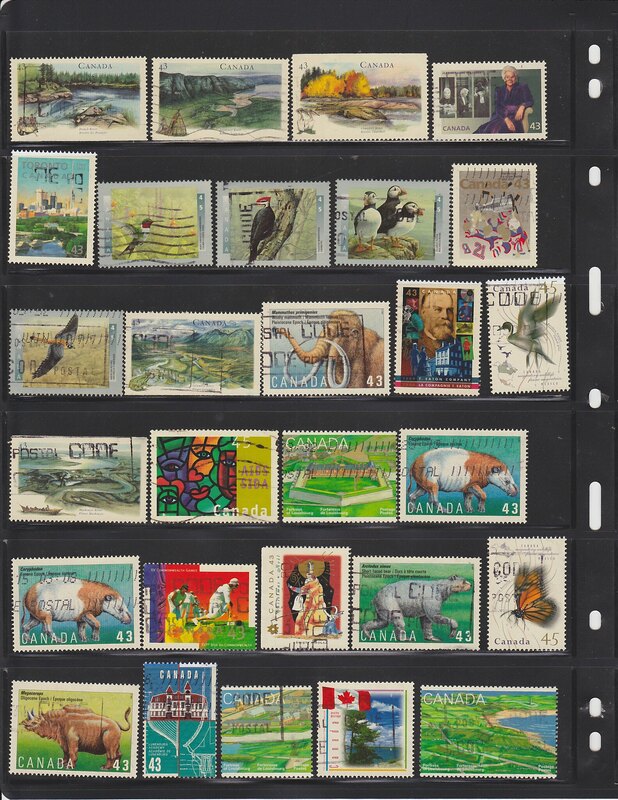 All Canada stamps, which is one of my collecting areas. Feeling my better now, after getting screwed with the last exchange. I sent off my second exchange this morning. If I get stamps back on that level of quality, I'll be more than happy. I have sent 3 lots in the 25 stamp exchange and still haven't had a package in return. Received a nice exchange from Slovakia. 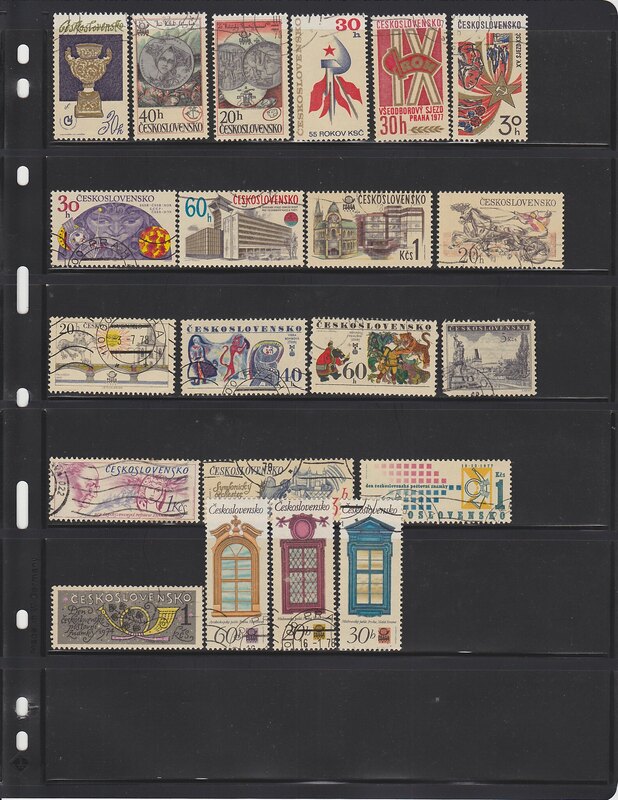 Lots of older stuff (pre 1950), the stamps I really like to collect. What made this exchange exceptional was that the sender sent 165 stamps. WOW!! !